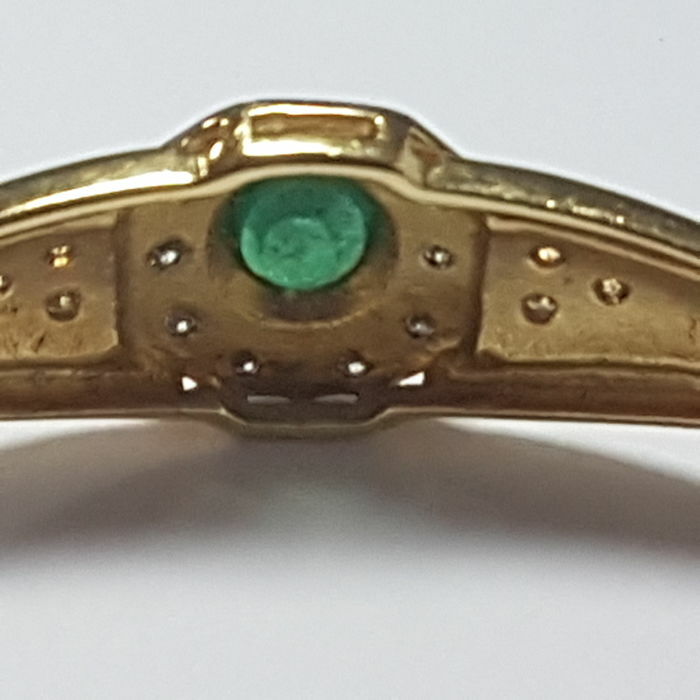 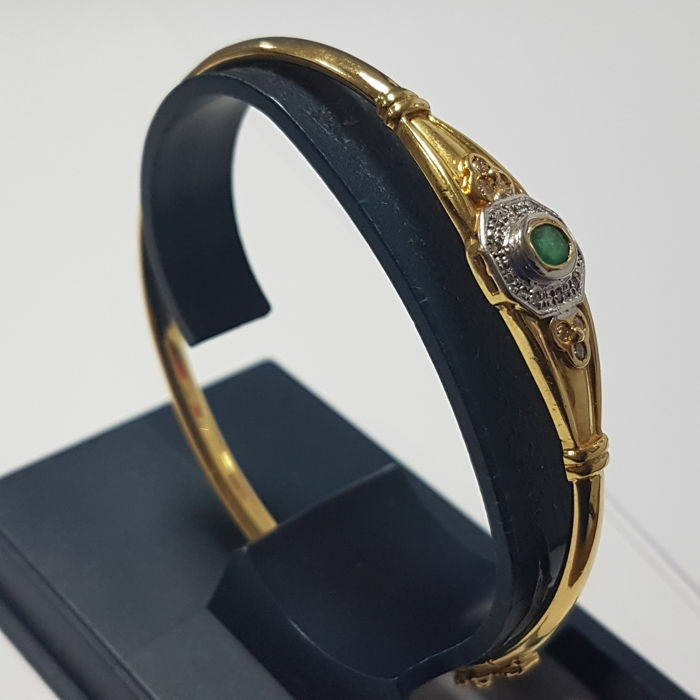 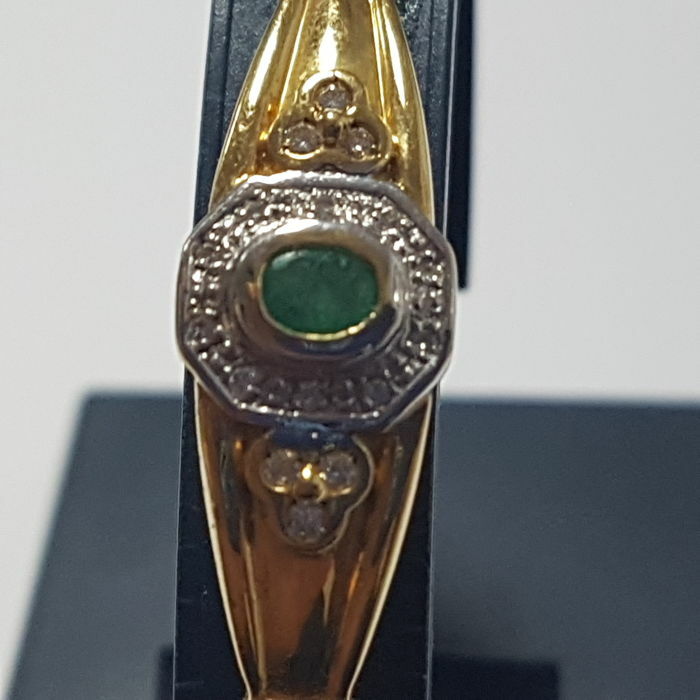 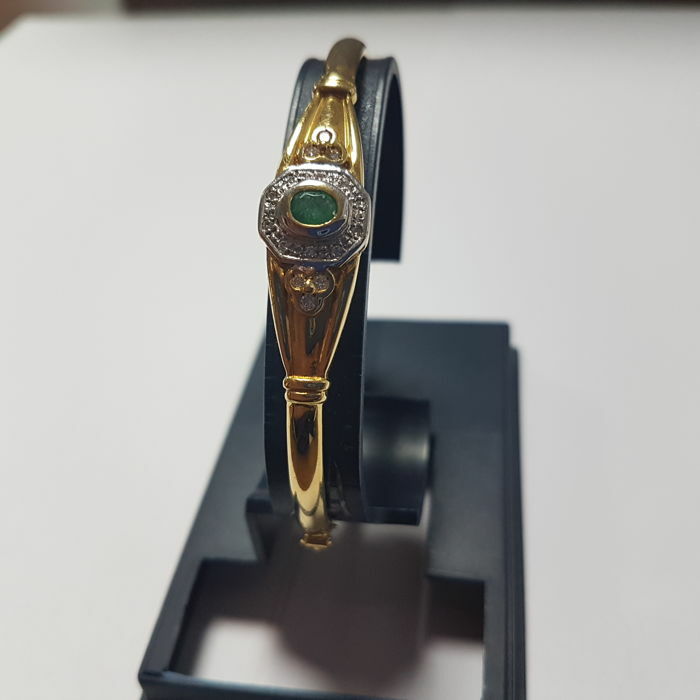 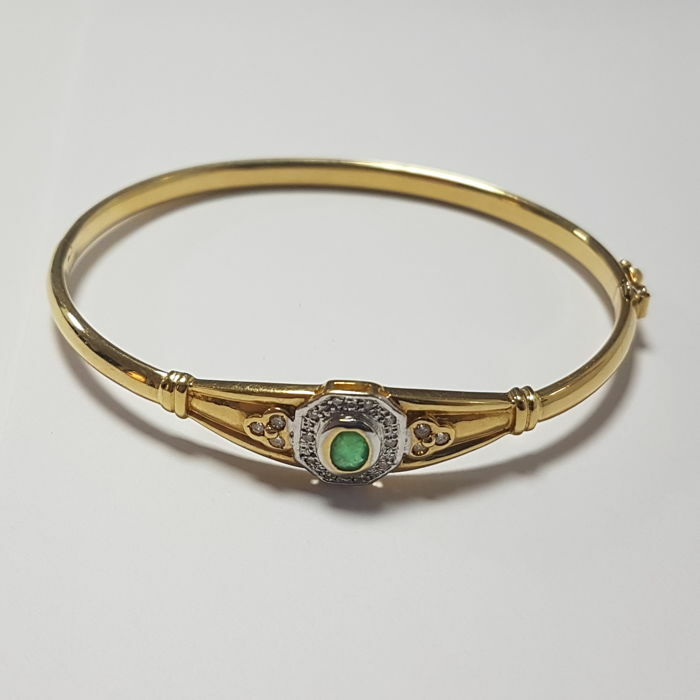 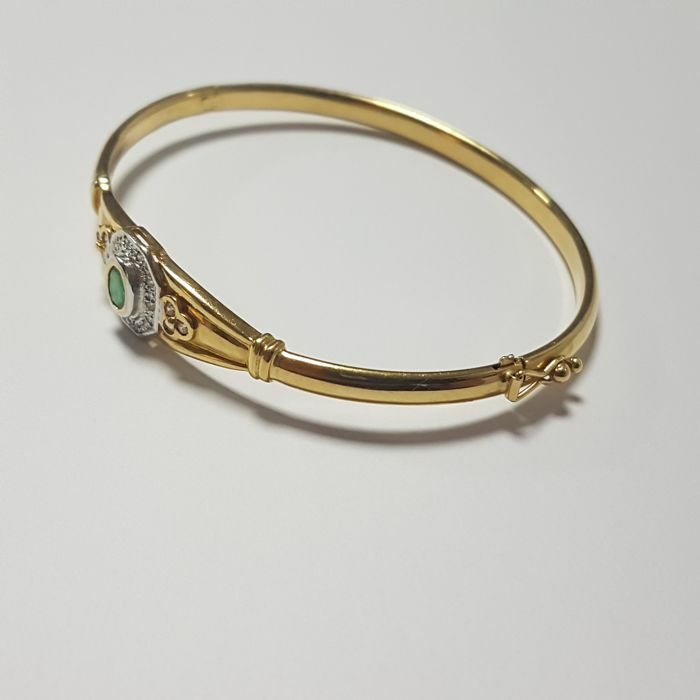 18 kt yellow and white gold with emeralds and diamonds of 5 x 4 mm, brilliant cut. 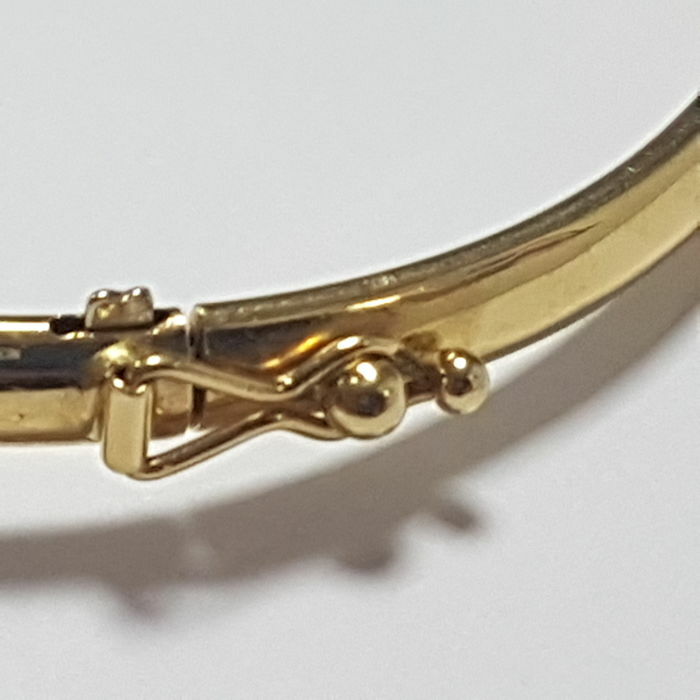 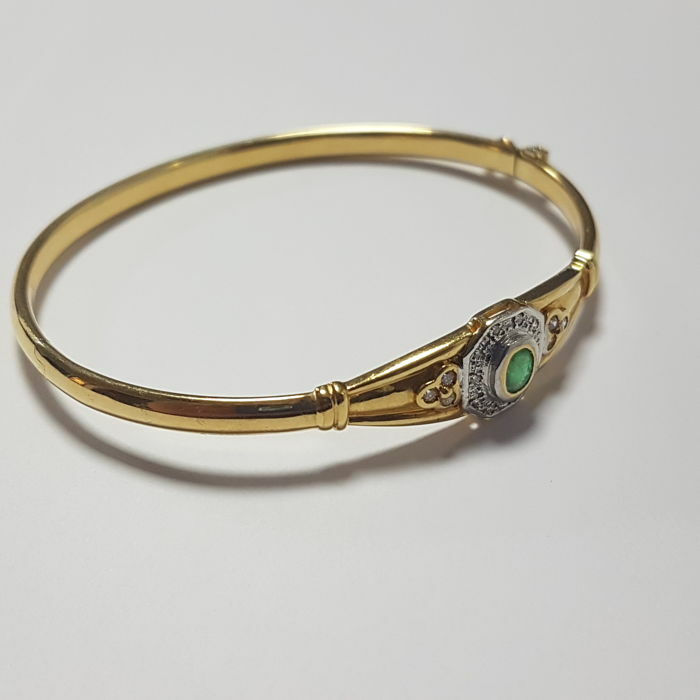 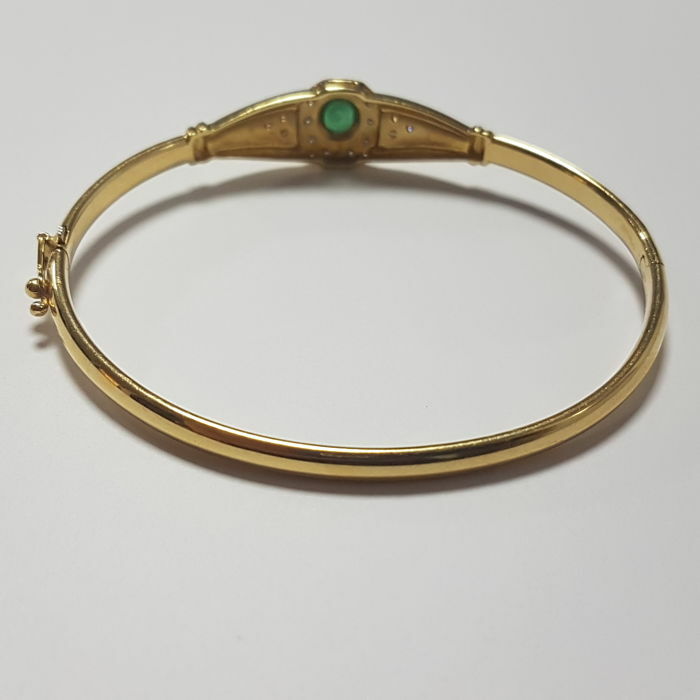 Bracelet with safety clasp. 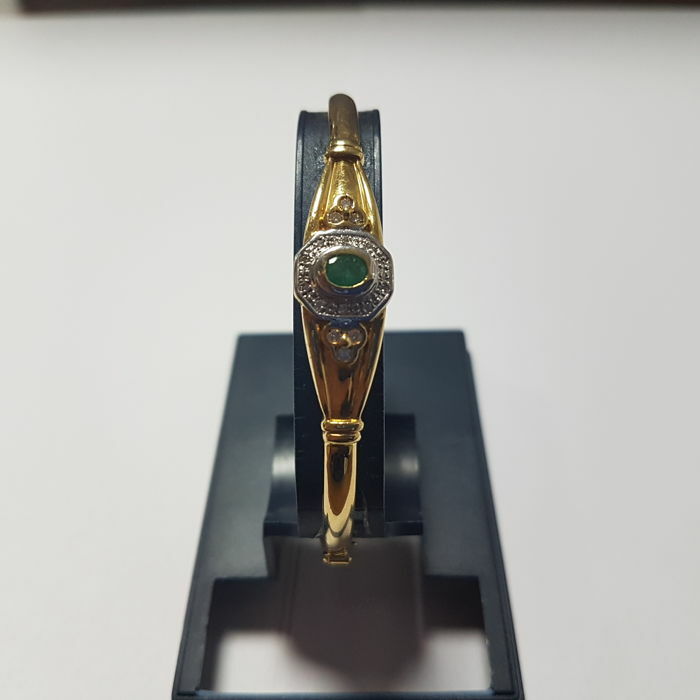 Shipped via Packlink Pro.